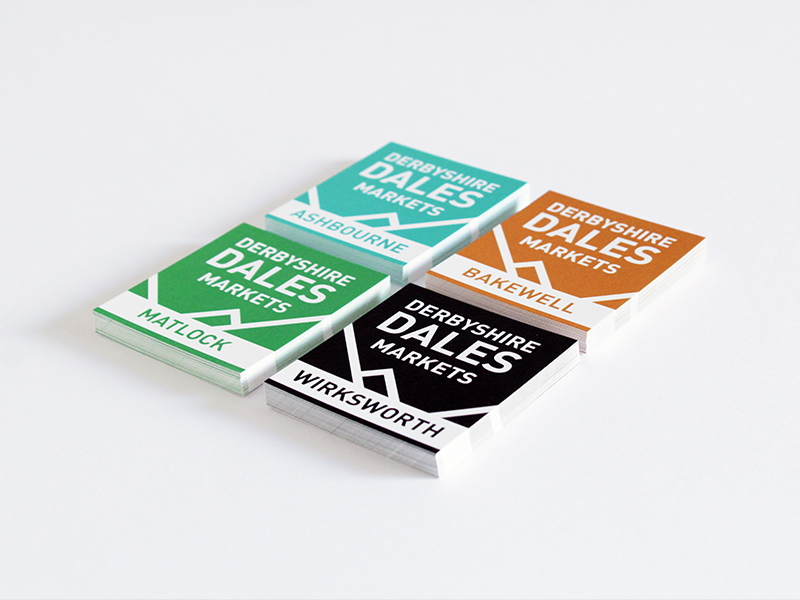 Derbyshire Dales required a series of four logos to represent their markets. 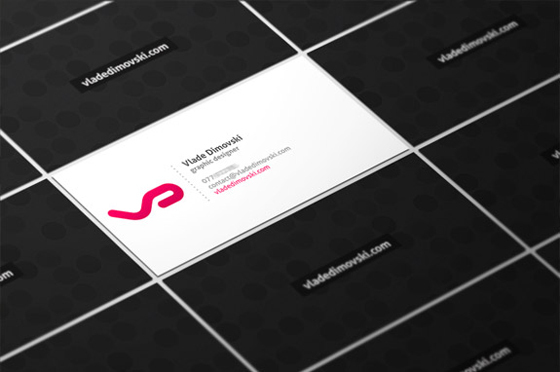 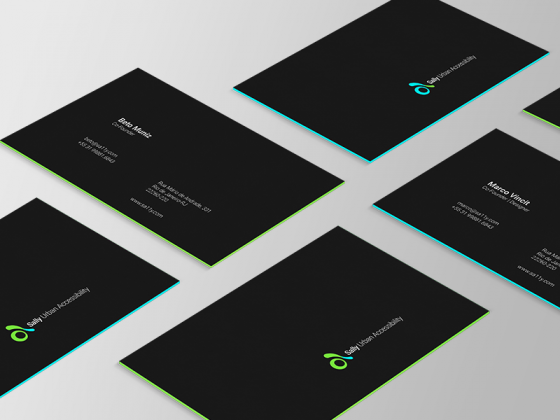 Each edition features a peak which continuously flows when arranged together forming a unit which visually links to Derbyshire, this idea is continued across the business cards. 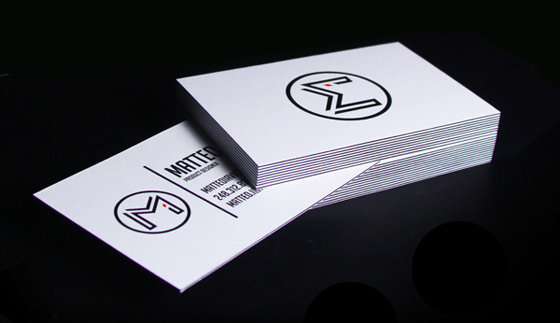 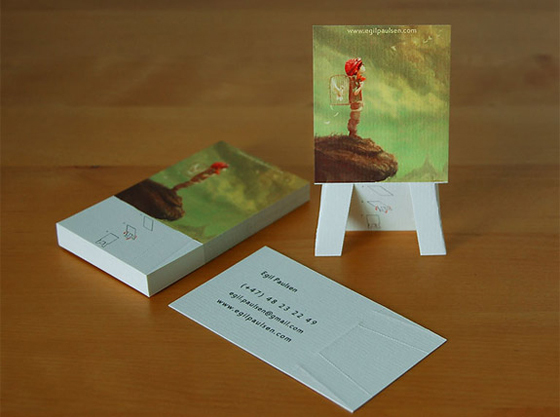 The cards were designed by freelance designer Ash Flint.